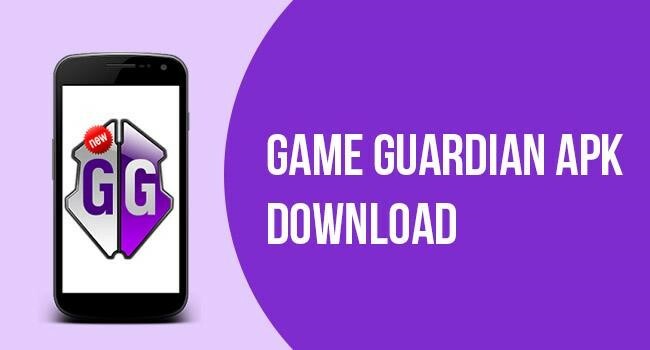 Game Guardian Apk â€“ How to Download and Install: Android is everywhere Right? The success of Android is due to its exciting Application and games. As an android user, you have an endless amount of choice to choose Applications and Games in Google Play Store. You can explore many applications and games in Android ecosystem. 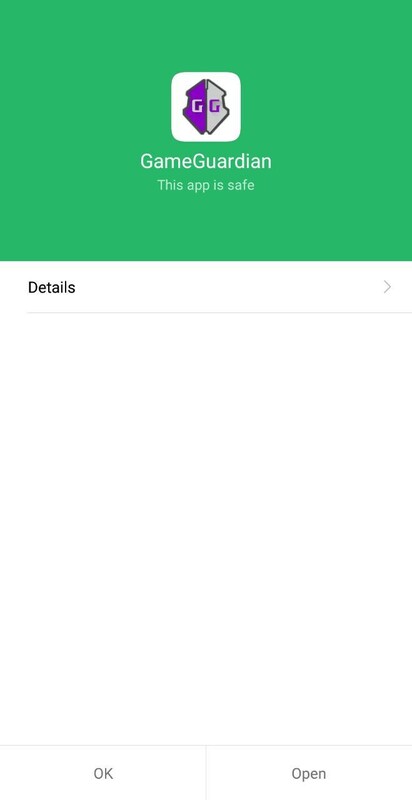 Make your application as premium which means the user must pay some amount of money to download your application from your play store. Another kind is the most successful method which means users can completely download and use the application for free but there will be advertisements in between the applications. 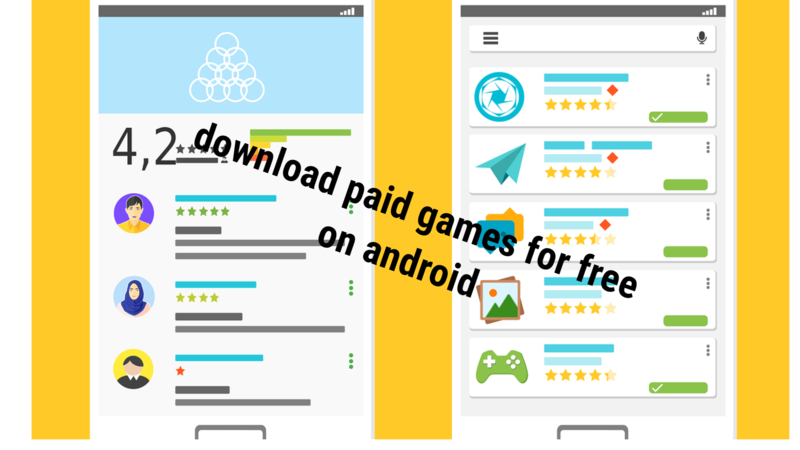 Another method to monetize the application is to release the applications for free in the Google Play Store but offering some in-app purchases to give some extra benefits to the users. This kind of Applications is popularly called as â€œFreemiumâ€ Applications. This application is very popular almost you this implementation in all the popular and small games. For EX: You may play Subway surfers Right? You can play this game completely free without any ads but if you need some Extra keys you can buy by spending some real money. But, paying this money for getting some extra benefits in the game or application is not affordable or many people doesnâ€™t really want to pay this money. They all search for some illegal method to get that extra feature without paying some real money. If you are someone you are in the correct article! Game Guardian is a free tool which has many stunning features and enables you to get the most from your local game ( Offline ). It works super fine with offline games but while using this tool for online games has not good success rate. It is basically a hack tool which enables the user to edit the contents of the application without any high technical knowledge. Let us look deep into the working of this article. Before explaining, You need to understand in all the games you are playing, Scores, golds, gems, diamonds and what not all are stored in somewhere in the data file of your game.Â Lemme explain, If you have 50 Keys in Subway Surfers, this 50 keys is stored someplace in the data file. If you change this 50 value to 500 or 5000000 What happens? You guess Right. You will get 500000 Keys. How easy is it! This Application has many options to choose your desired data like Float, double, binary, etc. It has God Mode which enables the player to have an unlimited number of lives. You are not gonna die with this Guardian Apk. It is the best tool to get unlimited golds, gems, lives and what not. It is better than all the major patching tools like Lucky Patcher. This tool is considerably faster than other tools as it doesnâ€™t decompile you Application and no need to recompile your favorite game. You can already speed up the game by time double feature in this game. This allows the users to travel time. This app is the best alternative of the lucky patcher. 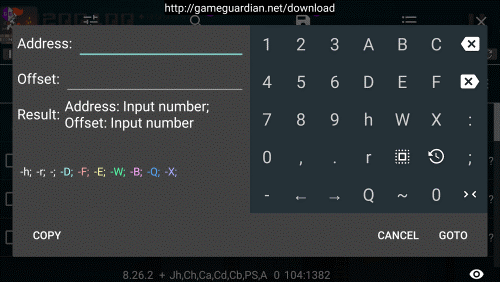 Game Guardian application can scan through the encrypted values as well. So that you are not stuck in the process of getting unlimited money, gems, and scores. This game can prevent you from blacklisting. Now you will know the actual power of this application. 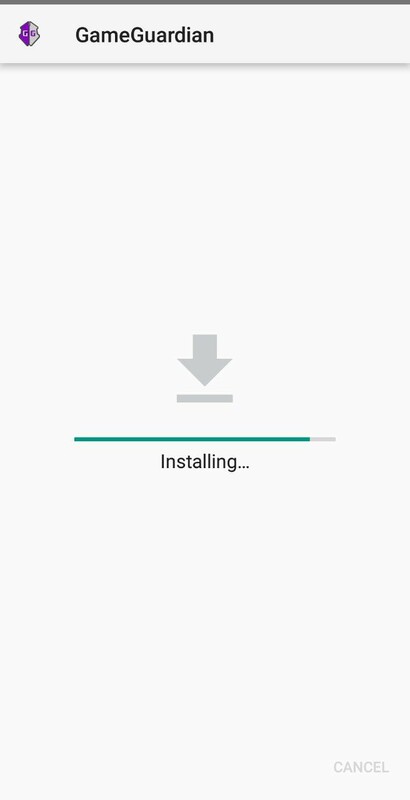 Letâ€™s the installation guide for this application. For using this application your device must be rooted. 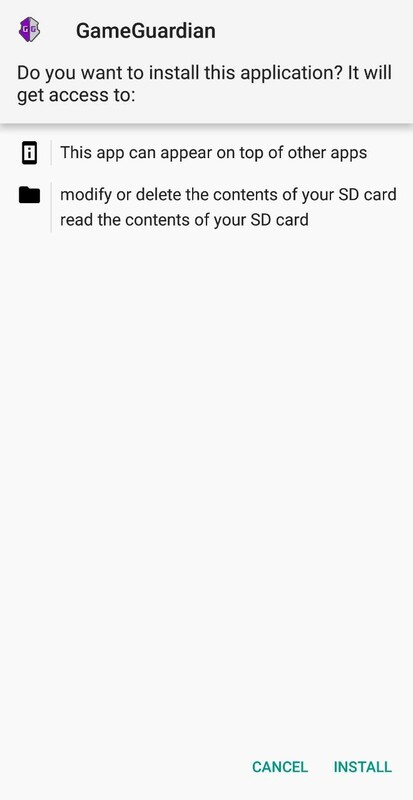 Unfortunately, you cannot use this application without rooting your smartphone. 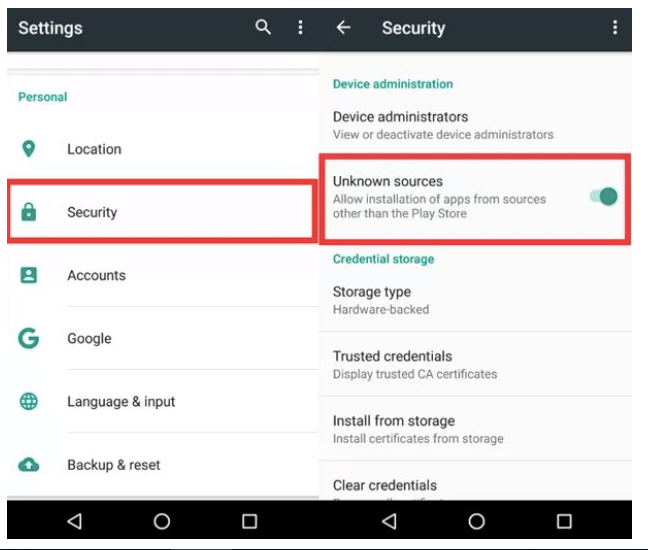 Make sure to check your device is correctly rooted or not using some third party applications. First of all, you need to download the actual Apk of the Game Guardian. You can download the below download button. 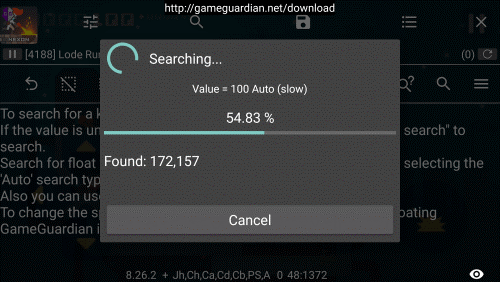 Itâ€™s time to open the downloaded Game Guardian Apk file and click on Install Button. Now, wait for some seconds while the Android system installs the Game Guardian on your smartphone. Thatâ€™s it You successfully installed Game guardian on your mobile. Let us see what are all the steps involved to hack any game using Game Guardian. 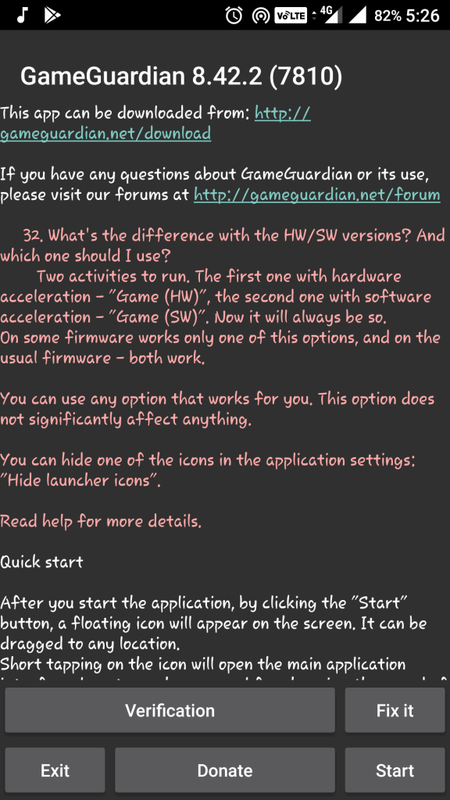 Â 1: Open the Game Guardian application and simply press the Home Button to minimize it. Â 2: Launch your favorite game in which you need unlimited coins or resources. Â 3: Once your game is launched you will see the Game Guardian logo on your mobileâ€™s screen. Click on that icon and tap on the search button. 4: Now set the value you want to change in your game like health, ammo, etc. STEP 5: After the search is over enter the value â€œ99999â€ or whatever value you want to change. Thatâ€™s pretty much it. You are done with hacking your favorite game. It doesnâ€™t seem to so hard Right? With this Game Guardian tool, you can hack almost every games in the market. Hope this article is helpful if you find this post helpful kindly Share this article with your friends and your family and help them to get unlimited resources in their favorite game. Also, comment on your very favorite feature and a high score in any game in the comment section down below. If you have any difficulties or problem while using this Game Guardian Apk feel free to contact us. Our team is very happy to help you guys.Â Sharing is caring. Cheers!